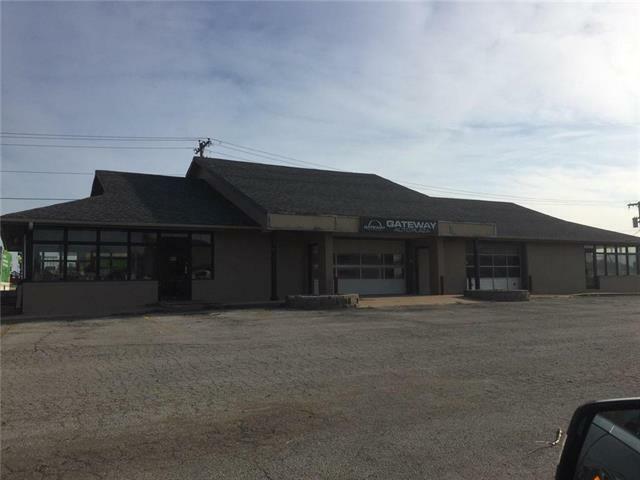 5,000+ sqft commercial building located just off I-49 at the high traffic highway 291 intersection. Major retailers near this location include, Wal-Mart, Quik Trip, Sprint, AT&T and many more. Building interior currently houses office space and numerous bays in the shop area. Shop area has footings to handle multiple lifts. This building could house several separate retail establishments. 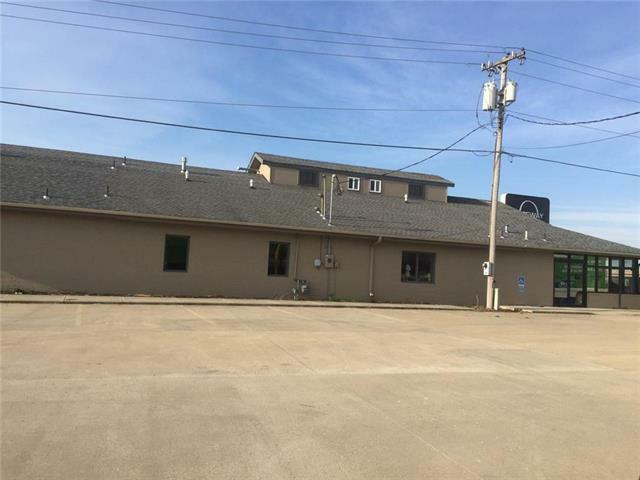 Extremely large amount of parking included on property.